The SMS standard works for basic texting, but its capabilities are limited. We're hoping RCS will replace it sooner than later — and it's won another small victory to that end. 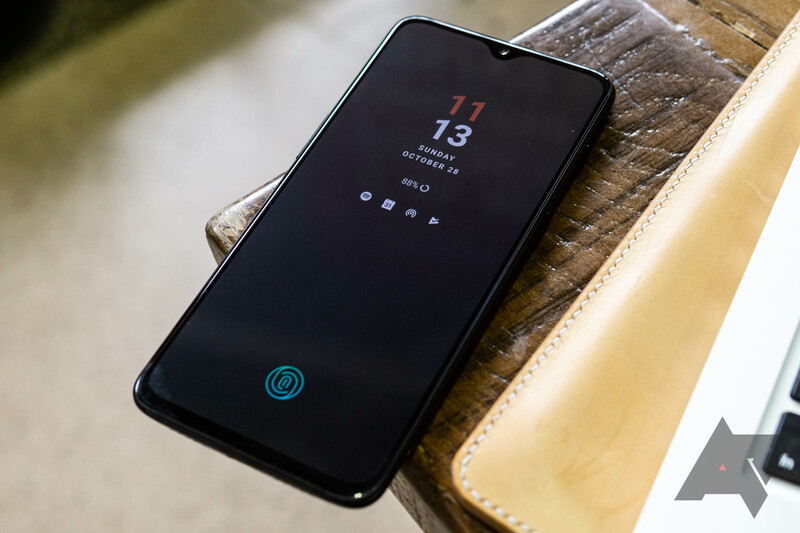 The T-Mobile OnePlus 6T has received an update that brings compatibility with the new standard. The 148.3-megabyte update brings not only RCS messaging support, but also the Android security update from January. 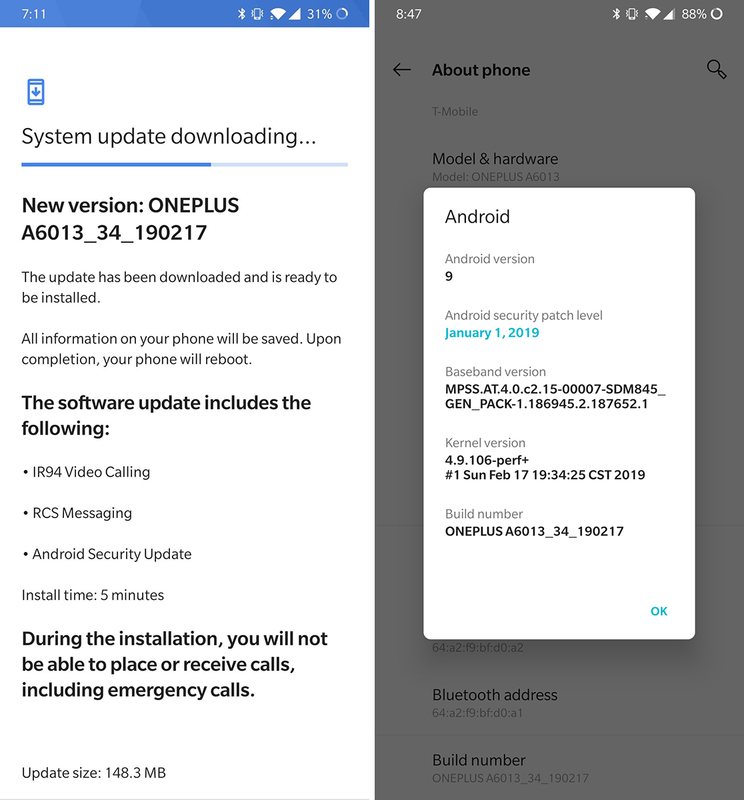 In contrast to the conventional wisdom that carriers delay phone updates, the T-Mobile version of the 6T is receiving this particular update in advance of the unlocked version. T-Mobile's OnePlus 6T updates page hasn't been updated with information about this newest development just yet; it still lists an update from January as the most recent. If you've got the T-Mobile 6T and your champing at the bit for some RCS action, you shouldn't have a long wait. To force the update manually, head to Settings > System > System update > Check for updates. The OnePlus 6T now appears in T-Mobile's list of devices that support RCS Universal Profile 1.0, which is the full-fat cross-network standard, unlike the carrier's "Advanced Messaging," which allows for RCS features only between T-Mobile devices.